Sasakawa USA is not currently advertising for any staff positions. 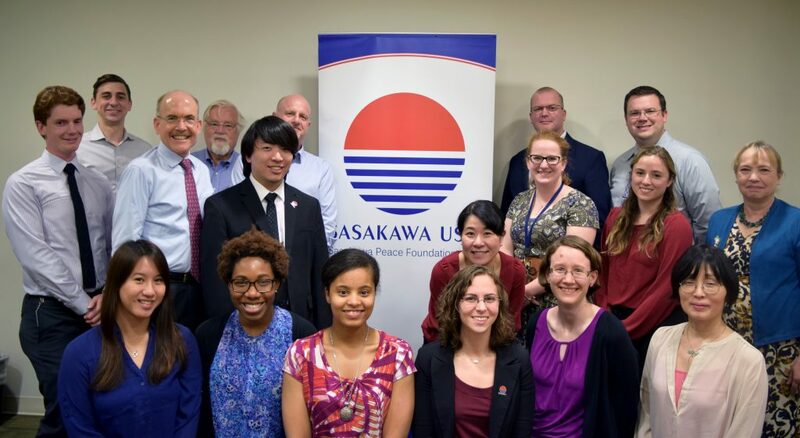 Sasakawa USA offers paid internships during the fall, spring, and summer semesters. Sasakawa USA is not currently seeking applications for internships. Interns either support our Communications and Programs or support our Research team. For more information, please visit our Internships at Sasakawa USA webpage. Sasakawa USA occasionally uses volunteers to assist with events. If you are interested in getting more information, please contact Program Officer Joy Champaloux.